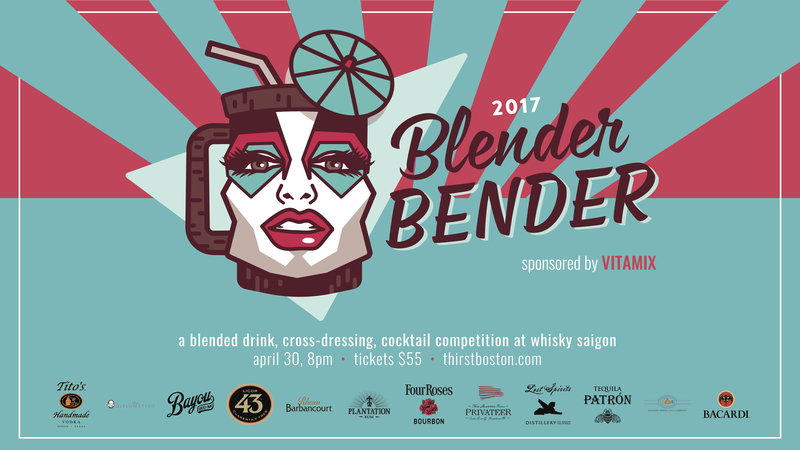 I am excited to return to the decks at Whiskey Saigon for the Thirst Boston Blender Bender, which is now called the Gender Bender Blender Bender (say that five times fast). It’s always a treat to spin at a proper club like Whiskey Saigon and still be able to do my thing for a fun crowd of industry folks. As you can imagine, there’s a bumping PA and tasteful lighting/visuals. There’s even a bubble machine. 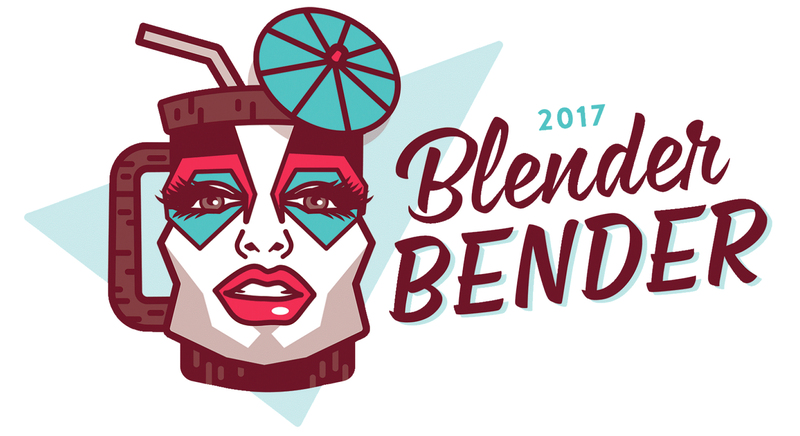 The Blender Bender pits teams of bartenders against each other in a high-stakes duel for fame, glory, and a brand new Vitamix blender. Each team will be cross-dressed to the nines, and it is encouraged that you to get in on the fun! You’ll enjoy delicious cocktails all night long while casting your vote to decide the evening’s winners. It all goes down on Sunday, April 30 from 8:30 PM to 11:30 PM. I’ll be rooting for Geoffrey Thompson’s team. Geo is the dude at Foundry on Elm, my Friday DJ spot, and knows his beer in and out, too. He is holding nothing back either. Word on the street is that he’s recruited Brass Union’s cocktail ace Paulo Pereira to his team. Don’t mess with these men, especially when they are dressed in woman’s clothing. Tickets are $55 and include samples from the contestants’ concoctions plus some snacks. Beer is also available for purchase. A portion of the proceeds will be donated to BAGLY (Boston Alliance for Gay and Lesbian Youth). Sponsored by Bacardi Rum, Bayou Rum, Diplomatico Rum, Four Roses Bourbon, Anchor Distilling, Lost Spirits, Licor 43, Plantation Rum, Patrón Tequila, Privateer Rum, Rhum Barbancourt and Tito’s Handmade Vodka. 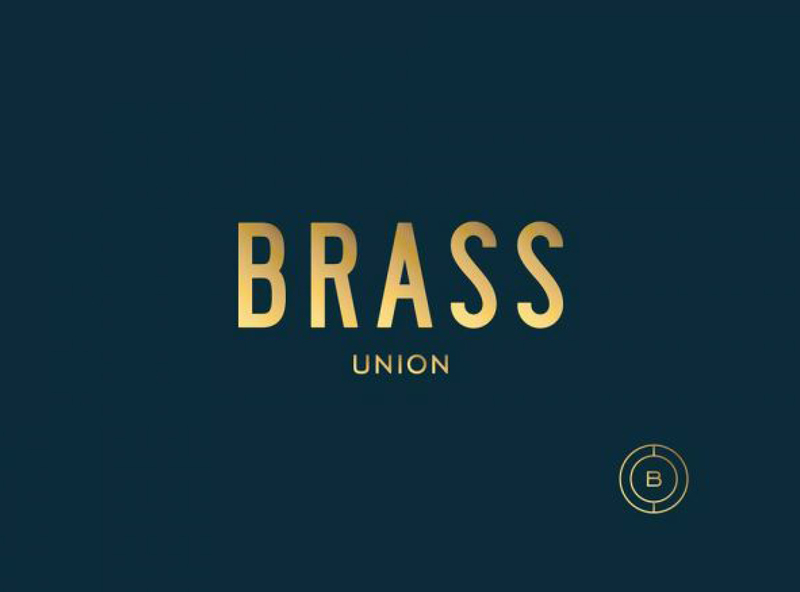 One of the highlights of my month is when I get to announce the Brass Union DJ schedule. It’s an absolute honor to work with such a talented group of guys and girls. Check out the full schedule below, but here’s preview some nights that I am very excited about (in all fairness I am very excited about every night). For more info, head over to out www.brassunion.com. Saturday 4/8 – Serge Gamesbourg returns to Brass for the first time in four months. He murders it with disco vibes and a lot of unique edits (many of which are his own). Thursday 4/12 – The Brass Union debut of Brother Cleve for our first ever Tiki Night. Old Monk Rum and Maui Brewing co. are presenting the juice on this one. 9 p.m. start time kids! 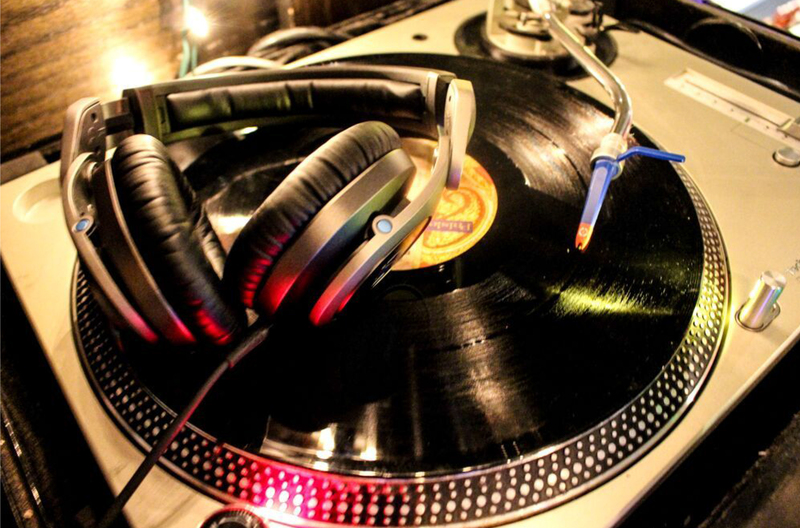 Sunday 4/16 – Bacardi & Cola – DJ ABD and myself will get weird on a long-weekend. Friday 4/28 – Case Bloom plays an early set 7 p.m. to 10 p.m. Case is from Nashville and is cofounder and owner of Tucker and Bloom and the Boom Bap. He’s in town to spin Soulelujah the next night. Thanks to our homie DJ Frank White for this score. 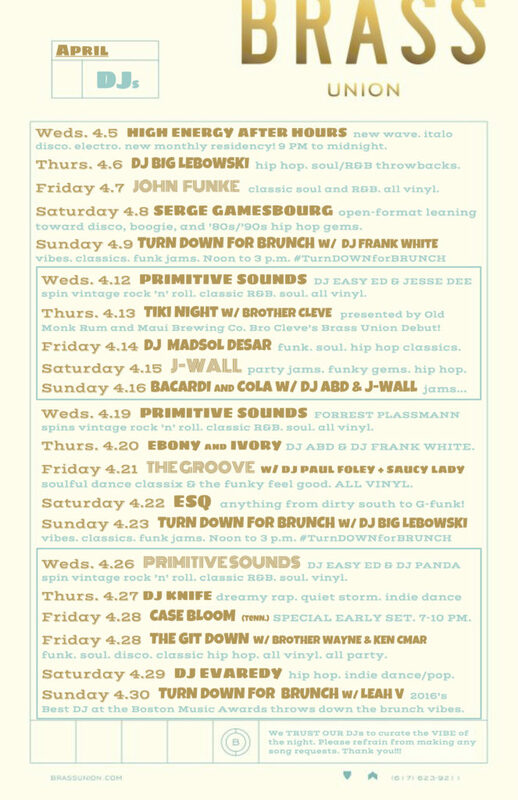 I’ll be checking out Case Bloom’s set before heading to my own gig at Foundry on Elm. The folks at sweetgreen are partnering with Boston-based restaurateur Ken Oringer on the “Toro Bowl.” Knowing Oringer’s impressively delicious track record (heavy-hitters like Toro, Coppa, & Little Donkey), it’s safe to say this will be a winner. I was beyond excited to spin the launch event in early April at sweetgreen’s Ink Block location, so I put together a mix for all y’all to enjoy. It seems like a Spanish/Latin vibe would be appropriate for the occasion. Here are some of the tracks I’ve been messing around with in that world (check out the full track-list below). The Whiskey Barons really come in handy in times like these!